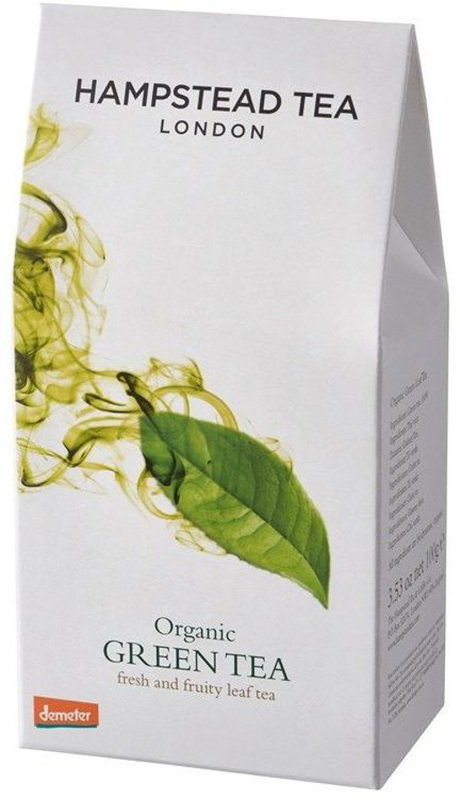 There are currently no questions to display about Hampstead Tea Organic Green Tea - Loose Leaf - 100g. Not only is Hampstead Tea a pioneering tea company but it’s award winning too! 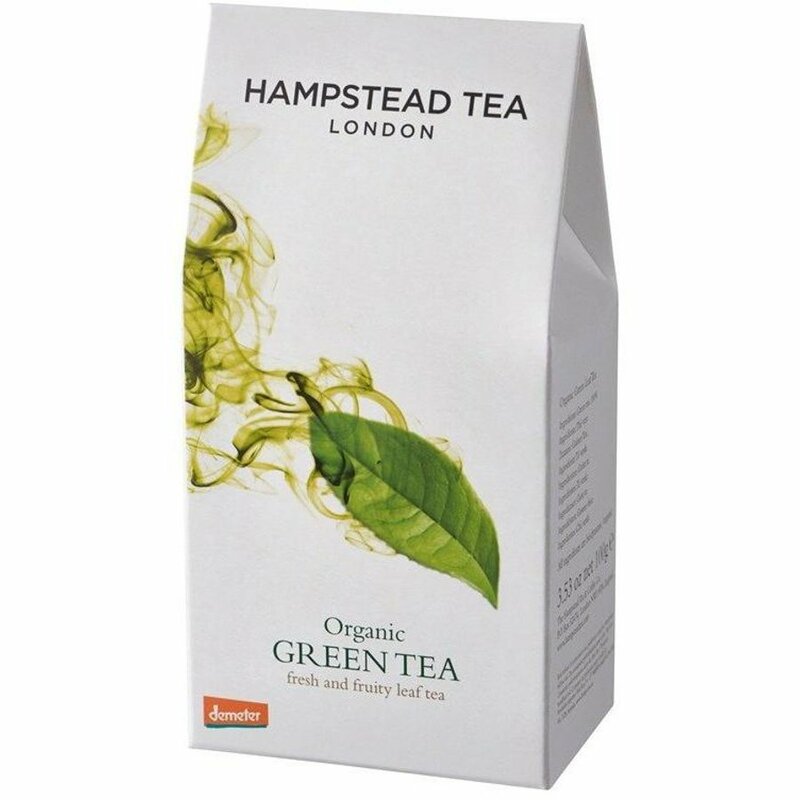 It won the Best Organic Tea Brand - England & Breakfast Tea of the Year 2018 for the Hampstead Tea English Breakfast Loose Leaf Black Tea.